Residential beds: 2 baths: 1.0 695 sq. ft. 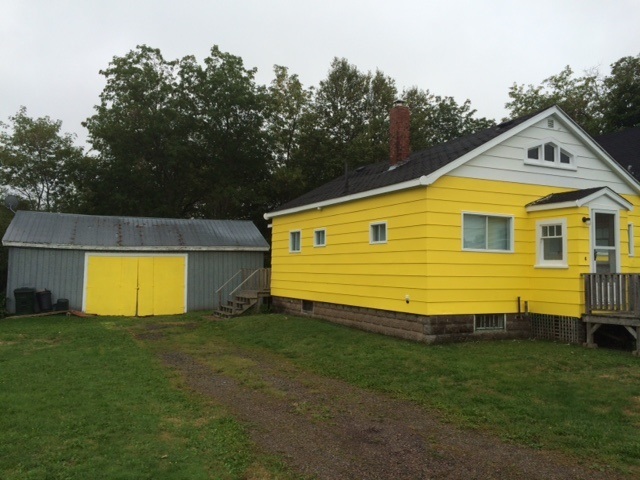 These statistics are generated based on the current listing's property type and located in 102S-South Of Hwy 104, Parrsboro and area. Average values are derived using median calculations. Put your work boots on! On right going up Mechanic.